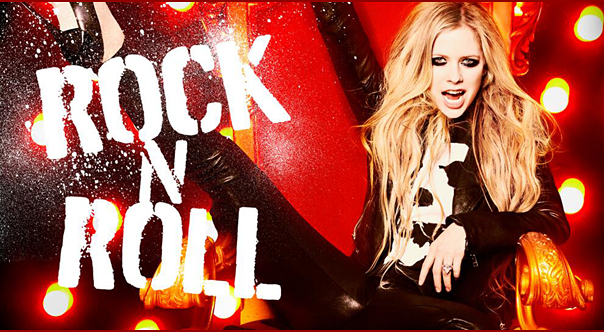 Avril Lavigne - 'Rock N Roll' New Single Premiere! Take a listen to Avril Lavigne‘s new track “Rock N Roll” and get into our forever-emo girl. We love the track and it keeps with what we love from Avril. Take a listen below and let us know what you think! Available for purchase on Tuesday, July 23.